Hello my beautiful followers. We love to shop. Especially shopping online is very easy to do! I've talked to you about online shopping sites before. I will now talk about a brand new site. 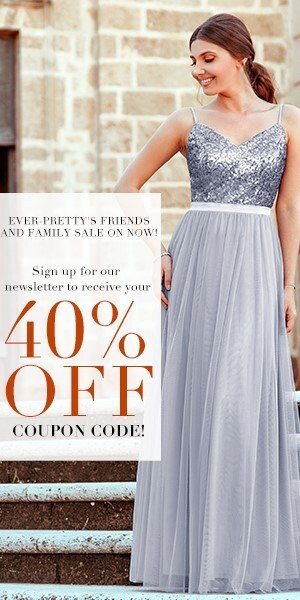 This site: Sassymyprom.com. There are very very beautiful prom dresses, cheap flower girl dresses, homecoming dresses, bridesmaids, wedding dresses, wedding accessories, cheap wedding veils, jewelry and accessories. You can also find chiffon dresses and shirts, maxi dresses, crop tops, shirt dresses, lace blouses and makeup brushes. Night dresses will make you like a princess at the invitations. Stylish and stylish women prefer: mermaid evenig dress, cocktail dress and party dress. You can be the sweetest group of day: princess and bridesmaid. My choice below is Delicate Chiffon Halter Neckline A-line Bridesmaid Dresses. I especially liked that cute prom dresses and homecoming dresses! 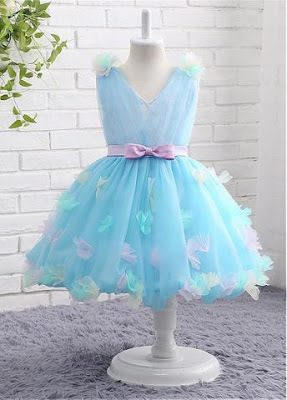 There are also very cute dresses for the little stars on the site. Some of them are pearl detail. Some of the handmade flowers detailed dresses: cheap flower girl dresses. Flower girl dresses with bowknot, lovely flower girl dress with handmade flowers perfect! There are great models for the girl. I have even chosen a model for my sister now. I hope you like it too. 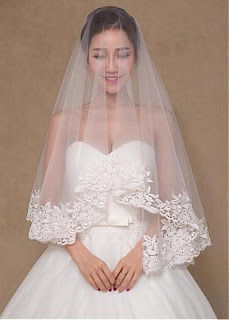 And the most important accessory of your bride is: cheap wedding veil. Let's talk a lot about clothes and talk a little accessory. Sassymyprom.com also has very nice necklaces. 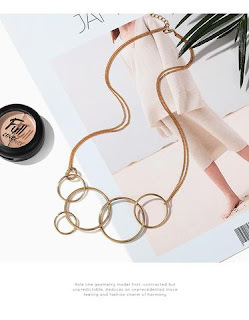 Transparent and elegant necklace lovers absolutely examine :) Complementary tastes of stylish clothes: beautiful necklaces. And let's not forget the elegant earrings again. Vintage earrings, tasseled earrings are very trendy this season. 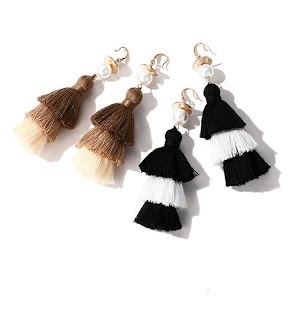 We are women's favorite: beautiful earrings. 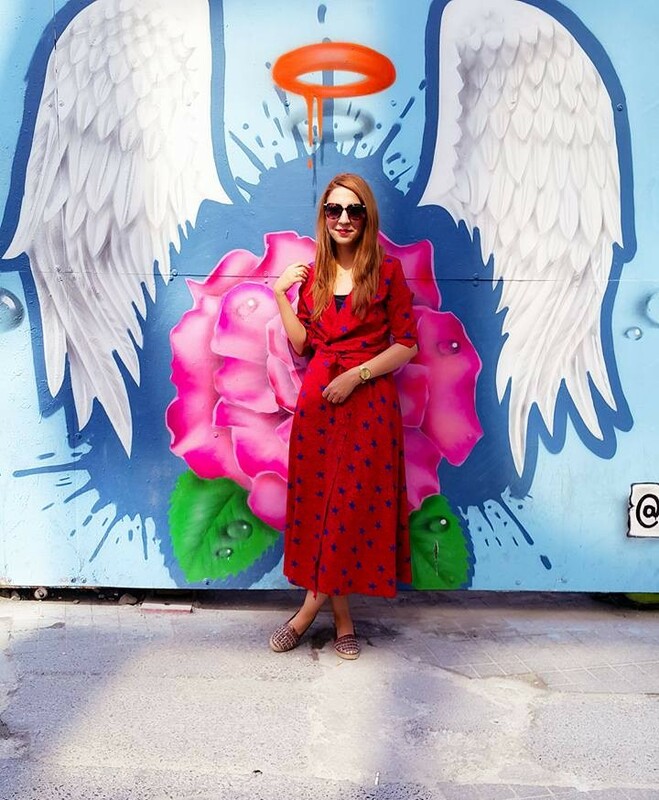 If you want to buy the trendiest dresses of the season now, just click on the site. The prices are both good quality clothes and discounted prices. Here are just custom dress design dresses. What do you think? kardeşim de bayıldı vallahi :D çok hoş modeller var!